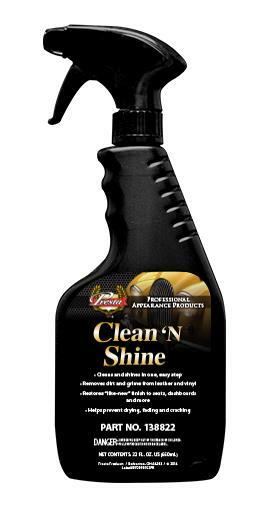 Cleans, shines and protects in one, easy step. 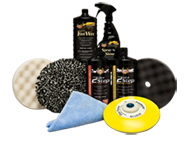 Removes dirt and leaves seats, dashboards and other leather, plastic or vinyl surfaces looking new. Prevents drying and cracking. works well on the newer gm interior trim,etc.nice pleseant smell.